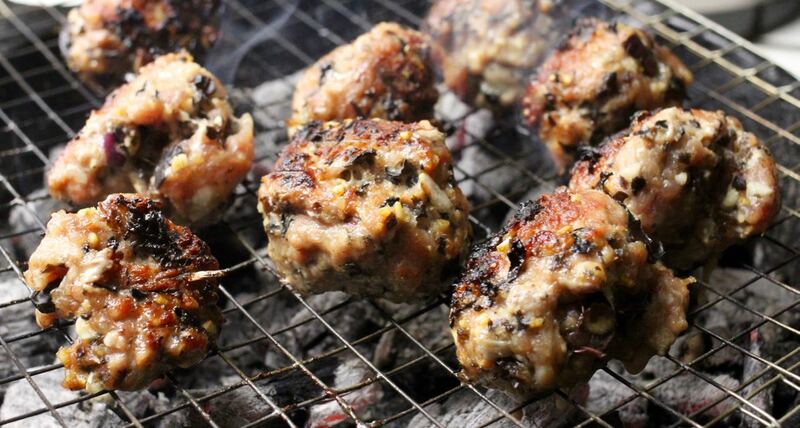 Summer is near and i was craving for some Easy Grilled Pork Meatballs today! This dish is pretty easy to make and you can simply enjoy them with Sriracha Sauce. 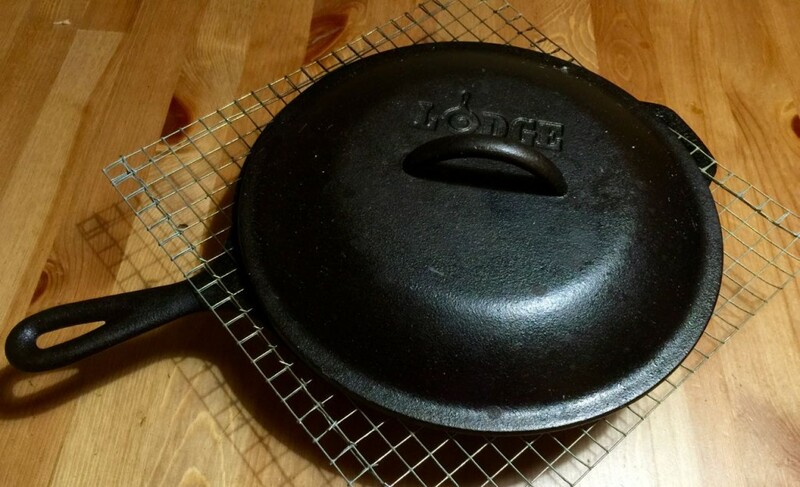 I’m a sucker for cast iron..I like cast iron everything thats why i just had to grill these meat on DYI grill hibachi style inspired using my cast iron pan. -1 cup of ground wooden ear mushroom (optional)- buy it fresh then use food processor to grind it. -2 teaspoon of baking powder mix with 1/4 cup of water. -Mix all these ingredients above together. If you have food processor, you can use it to mix/grind everything together. 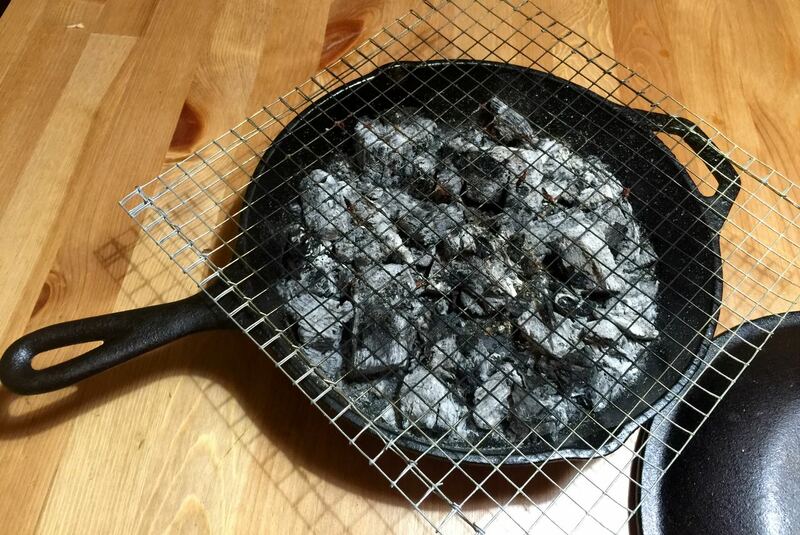 -Grill until golden brown around 5 minutes per side- depends how big the balls are…if they’re bigger then cook it longer. 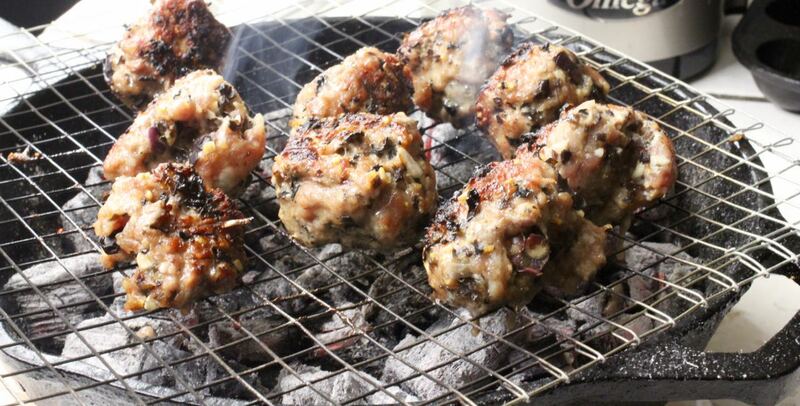 Brush some oils on the meat while they’re on the grill. 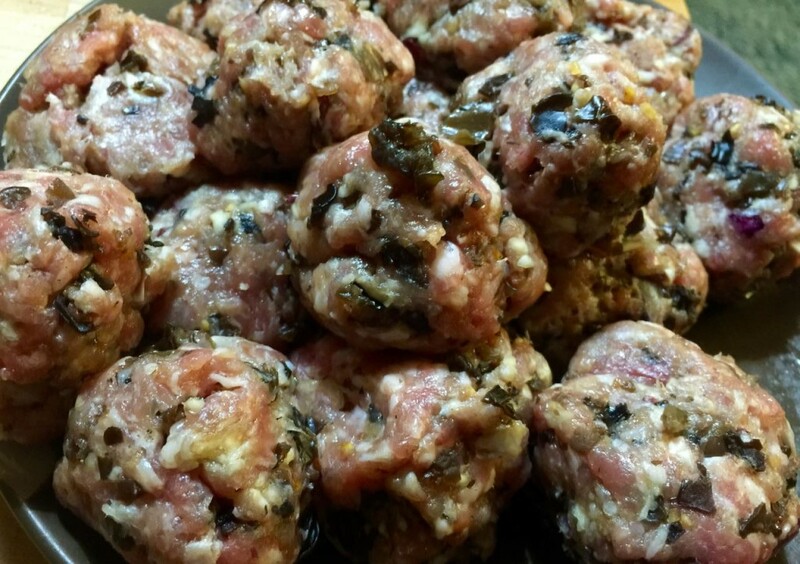 If you like my Easy Grilled Pork Meatballs vietnamese nem nuong Recipe Please share!